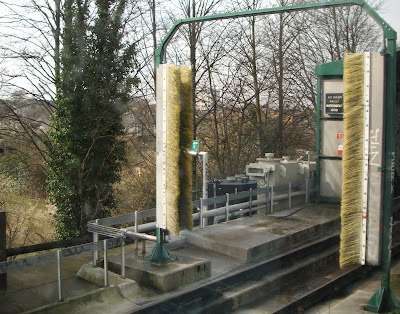 That train-cleaning apparatus in full. Acid? Blimey.